This completely revised and updated second edition provides a comprehensive introduction to using play to communicate with troubled or traumatized children and their families, and to heal emotional damage. The book gives examples of good practice in different settings and situations. children moving to new families. 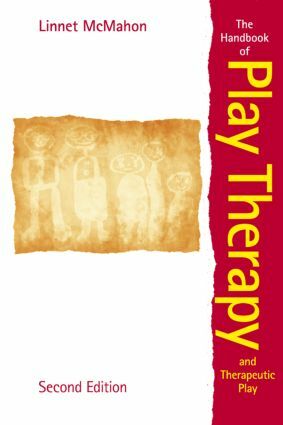 The Handbook of Play Therapy and Therapeutic Play is an invaluable resource for all of those using play therapy with children and will appeal not only to play therapists but also to professionals working in the broader field of therapeutic play. It will be useful whether the readers are at the beginning of their training or are well-established and experienced practitioners and managers.